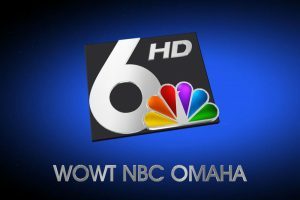 Two credit reporting services list an Omaha woman as deceased. But Vickie Steele is very much alive and she wants her credit name cleared. After a call from Six On Your Side, Credit Advisors is working with Vickie to provide credit reporting services with certified proof she is alive. That includes Social Security reports on Vickie showing she’s not on a government deceased list. Once a certified letter with that evidence is sent then credit reporting services have 30 days to remove deceased from Vickie’s credit report.